This entry was posted in Automotive, Keys and tagged Key Cutting, Re-Keying on May 3, 2016 by Locksmith Sarasota. 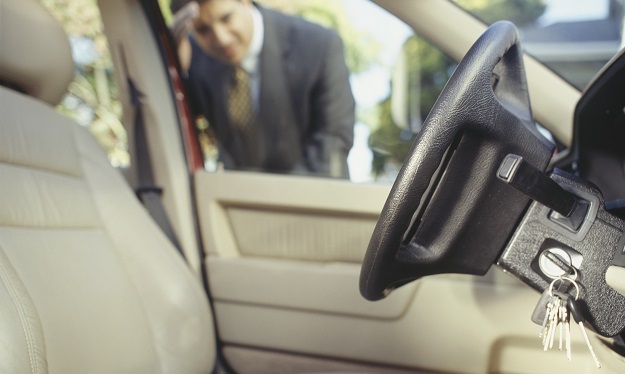 If you have ever had the misfortune of losing your car keys or breaking one inside the ignition you know how important it is to get a replacement as quickly and efficiently as possible. A locksmith can help you to get a car key replacement, but the exact procedure for car key cutting will depend on the make and model of your vehicle. Most vehicles have an ignition key that is outfitted with a transponder. It is a type of anti-theft device that prevents a key other than the one programmed for your exact vehicle from being used to start the car. 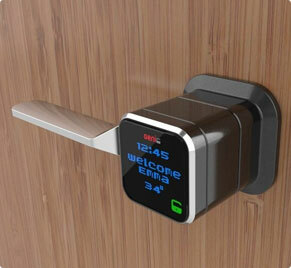 New model car keys also have an integrated fob on the key which has buttons to lock and unlock the doors. No matter which type of key-cutting machine is used, the first step in the process is to take a blank key and cutting it to match the original one. When making a new key for a new lock or a replacement key for an existing lock, the locksmith creates a pattern corresponding to the lock’s internal pattern of pins. An automatic machine is outfitted with two sets of vice grips so that it can copy a key from the original one using a stylus. The machine traces the pattern of the original key a stylus. It cuts the same shape into the blank key simultaneously. A laser machine works in the same way as an automatic key-cutting machine, although it uses a laser to cut the blank key instead of a blade. Lasers can be used to add dimples to the surface of a key, as required by certain of today’s more sophisticated vehicle systems. When cutting a key for a new lock or making a replacement key when the original was lost or stolen, the locksmith enters the codes into the machine manually or inserts a card with the details. The latter method is more efficient, and allows the machine to create the new key without the need for supervision. Once the key is cut, an automotive locksmith can program it for you so that you can use it to start your car. You will need to show your license and registration to confirm ownership of the vehicle for verification purposes first. Unfortunately some make and models require you to have to go to the manufacturer. You’ll need to go the specific manufacturer. You may be required to show proof of ownership and will need your identification. 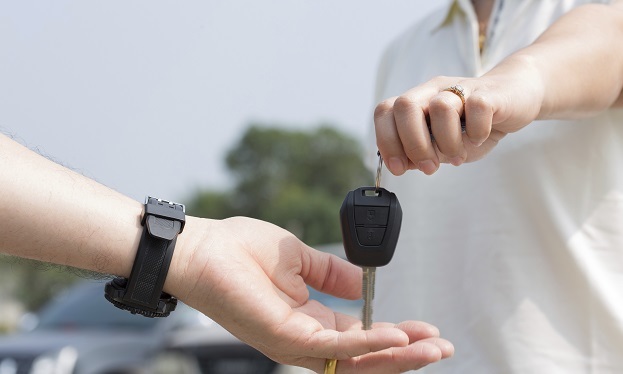 Most manufacturer’s have the duplicate of your key on hand if you purchased the car there, and you’ll have to purchase an second key which they will order and hold again for you. Locksmith Sarasota is your first choice when looking for an automotive locksmith in Sarasota, FL. We’re bonded, insured, and can get you transponder keys, chip keys and laser cut keys quickly so that you can be on your way. 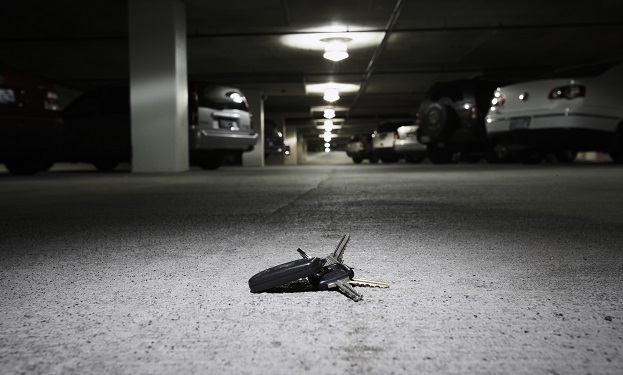 Call us to learn more about our key cutting and locksmith services!